Planning a family or personal getaway is always fun. But sometimes just the thought of leaving our furry friends behind is more than we can handle. Today, there are plenty of pet -friendly lodging establishments, restaurants and a slew of gear and other pet products that make it easier than ever to bring Fido and Frosty along for the ride. Plan ahead. You may need to take a few extra steps to include your pets in the fun. But don’t let that dissuade you from bringing your furry friends along. Make a list of the extra gear and supplies you will need and special reservations you may require. Include food, litter, leashes, toys, beds, medications and pet carriers. Just to be safe, tuck in notes regarding your pet’s medical history as well as your veterinarian’s contact information. Practice round. 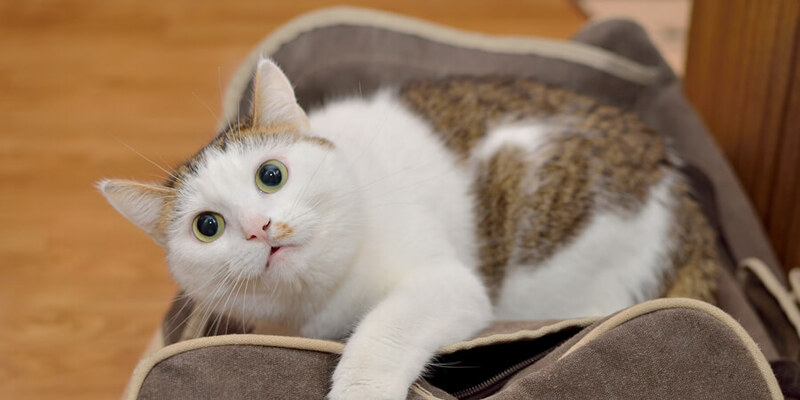 If your pet is not used to car or plane travel, introduce him to the carrier prior to departure. Toss in a favorite toy or familiar object and take a spin within familiar territory. You’ll want to be sure the carrier is airline compliant and sturdy enough to make the trip. Going Green. Leaving home does not mean you have to leave your planet friendly habits behind. Use biodegradable waste disposal bags when cleaning up after your pooch. 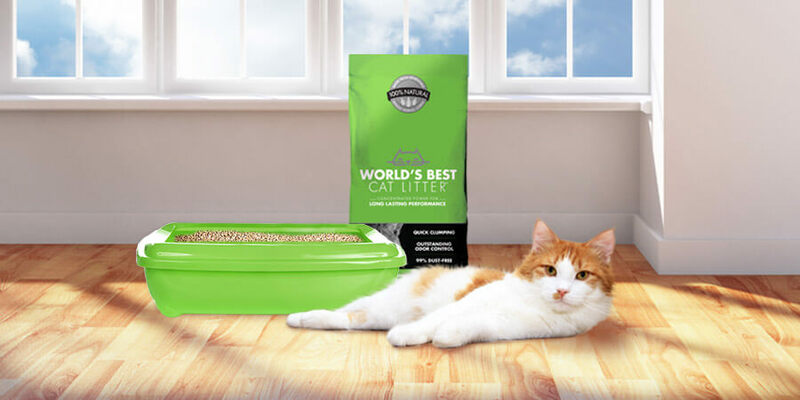 Whether in the car, at a hotel or in an airport, using a cat litter like World’s Best Cat Litter™ that has great odor control, clumps for easy clean-up and has all-natural ingredients, makes traveling with Fluffy a breeze. Keep moving. 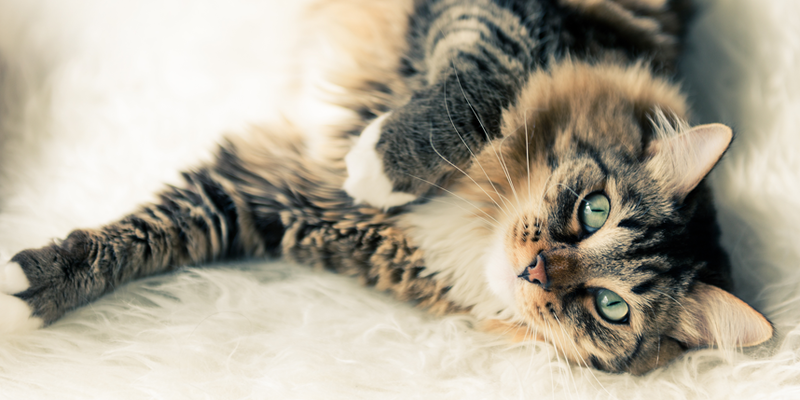 Just like humans, your pets need as much exercise away from home as they do in their own environment. Make sure you make plenty of stops along the way and allow every member of your family to stretch their legs and breathe fresh air. Once at your destination, include your pet in hikes, walks on the beach or a visit to a local park. Drink up. Make sure your pet has access to clean water throughout your travels. Just like ours, a pet’s body is comprised of 80 percent water. Proper hydration is key to good health at home and on the road. Have fun. Enjoy this extra special time with your pet. Include him or her in your vacation photo album. Visit a local dog park. 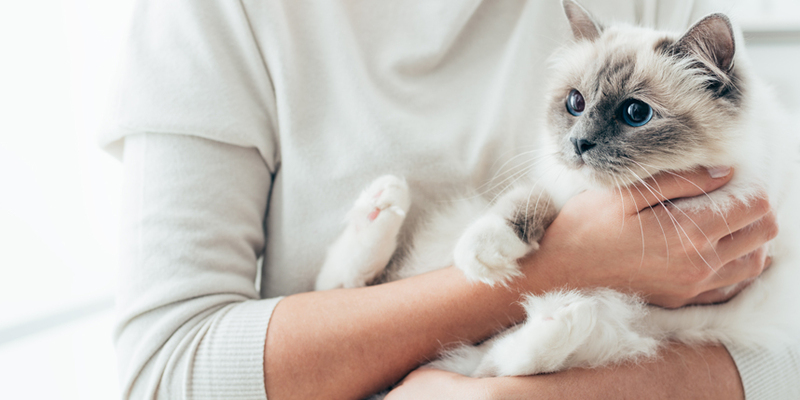 It’s likely your pet will even “introduce you” to new friends along the way.